Zero-gravity: adoption of the U.S. NASA theory. 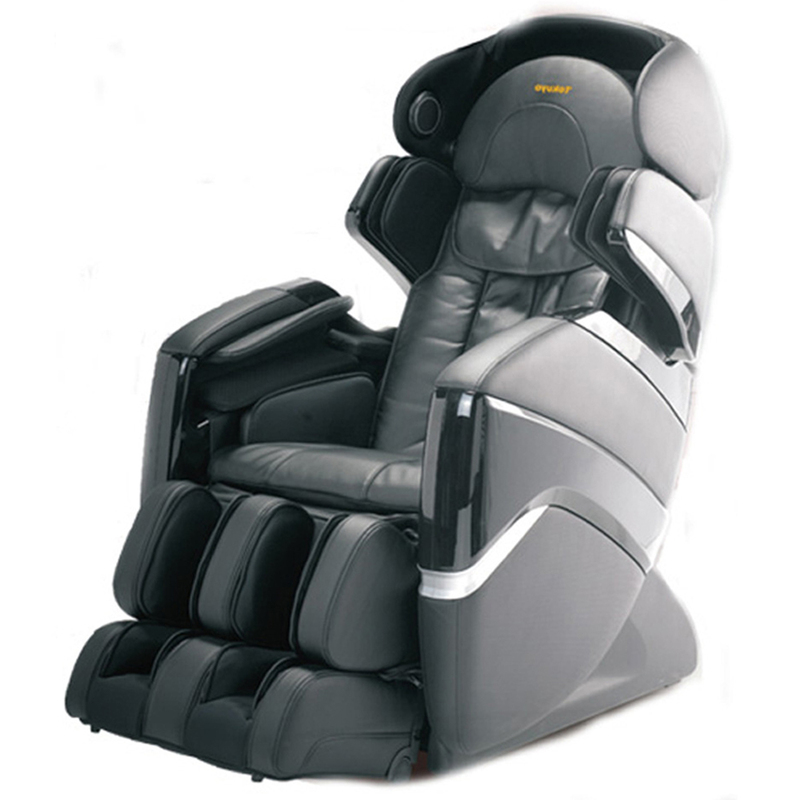 52 multi-layered air bags providing air pressure massage to 7 parts of the body. 18 cm extendable leg rest suitable for different height people. Massages Shoulder and arm with effective air pressure , relax body and relieve stress. Equipped with intelligent 3D massage roller technology for the ultimate massage and featuring Double Roller on feet.